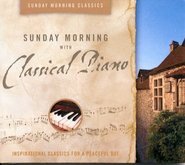 Sunday Morning with Beethoven is a one-of-a-kind collection of classical music that invites a feeling of reverence and serenity into your home. 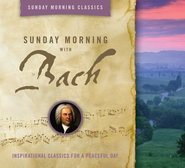 This CD features inspiring performances of Beethoven's most recognized composition, masterfully performed by the City of Prague Philharmonic Orchestra and the world's leading classical musicians. I love this CD! I can listen to it over and over and over and never feel like it is repetitive. The chosen works are beautiful, and the performances are exquisite. 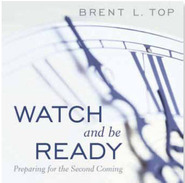 I hope that EMH/Shadow Mountain releases the all movements of Symphony 7 because it is an amazing work. 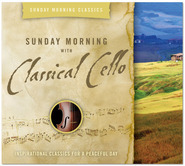 My favorite piece on the CD is the first song, the "Emperor" by Salt Lake Pianist Jed Moss. It is so regal and beautifully played. 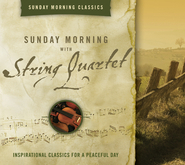 I've also purchased the Sunday Morning String Quartet and am looking forward to hearing more of the Sunday Morning Classics series.